Ready to sell your home or simply wanting to compare your options? In all cases we can give you the information & advice you need. 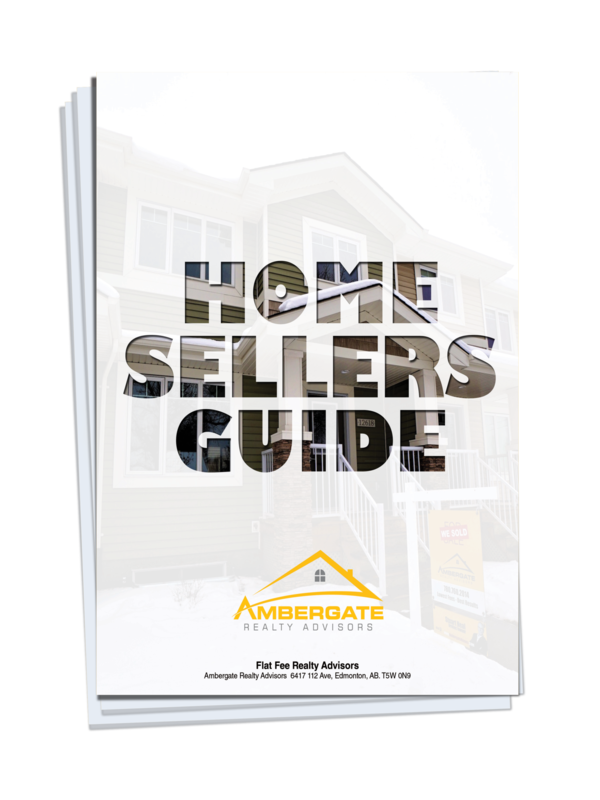 To obtain a FREE copy of our exclusive Home Seller's Guide, simply click on the image above & instantly download the guide. Our guide will help you in planning all stages of your home sale & allow you to become comfortable with the sometimes complex process of selling a home. If you have any questions about the information provided, or your options, just call our team of LOCAL experts at: 780-760-2104.